After a long twelve months, the time has finally come to hand out the infamous EngageSportMode ‘macaroni and glitter’ trophies to this year’s award winners. It may now be 2013, but cast your mind back (a few days) to last year. Despite the world’s ongoing financial problems, the ever-present environmental lobby and the ridiculous price of fuel, 2012 still managed to be an enjoyable year for motoring enthusiasts. In addition, representing a three-fold increase on 2011, ESM now has six (!) awards to dish out. With so many awards, the ceremony has been split into two parts. So, without further delay, are the first three winners. 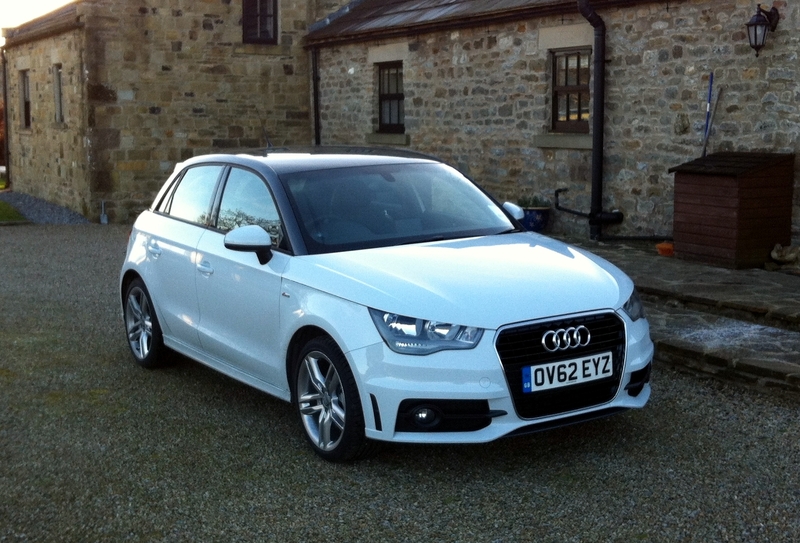 Ignoring the fact I haven’t bought one – due to Tyneside Audi’s refusal to negotiate on price – the A1 was a superb vehicle, and one I enjoyed immensely when I tested it at the end of November. From the sporty, in-your-face, exterior styling, to the high-quality interior and almost perfect driving experience, the A1 had it all. It’s also, without question, the only car I drove last year that made a noise like a “surprised owl” when lifting off the throttle; it is almost worthy of winning just for that. 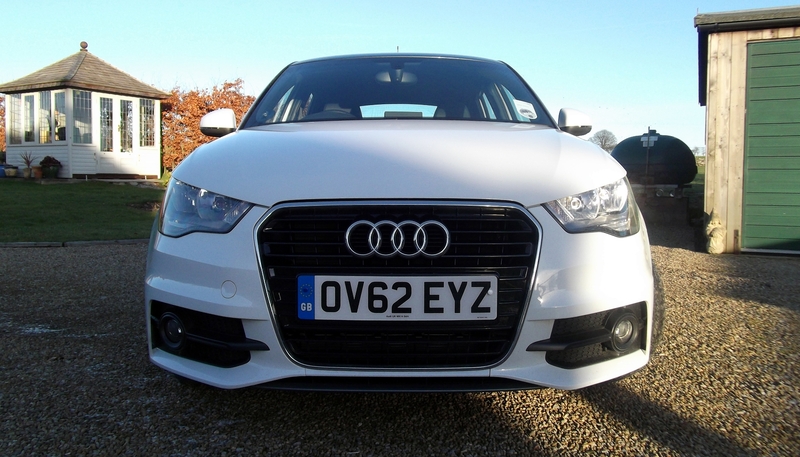 Yes, it may be expensive, it may lack certain features which should be standard, and there may be vehicles which give a more enthusiastic drive when pushed to the limit. But it is very easy to overlook these points when you spend time behind the wheel of the A1. It does so many things well, that you’re happy to overlook the minor deficiencies. An extremely worthy winner; if only they wanted to sell me one. I was joint-best man for the wedding of ESM’s BTCC Correspondent back in June. I decided that it wasn’t really right for him to turn up at the church wedged into the back of my Polo, so set out to hire something slightly better. 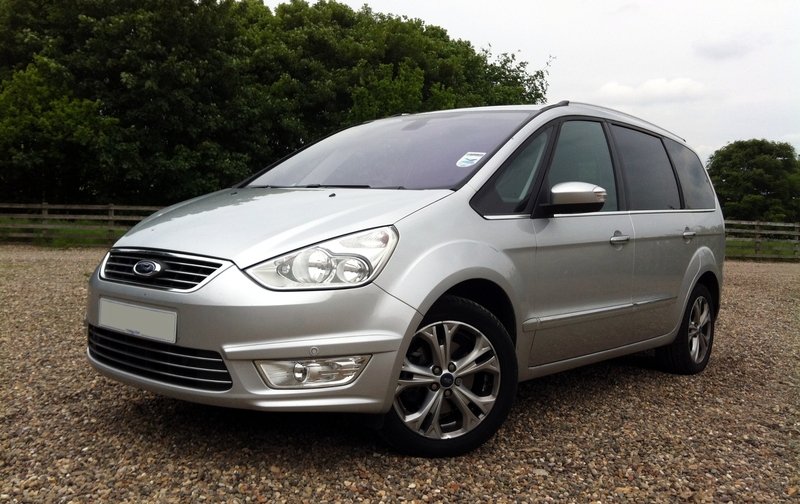 Due to some great fortune (on my part), and a lack of stock at my local Enterprise rent-a-car place, I ended up getting a Ford Galaxy 2.0TDCI Titanium for £160 for 5 days. By my calculations, that particular dealer lost around £500 by having to honour a deal that shouldn’t have applied to the Galaxy, simply because they’d ran out of Vauxhall Insignias. Winner. But the Galaxy itself also proved to be something of a revelation, along with being an immensely useful vehicle for transporting the groomsmen, and a barbeque, to the church on time. Out on the open road, it also proved to be far more enjoyable to drive than any huge MPV has the right to be. On the winding country roads from Newcastle-upon-Tyne up to the wedding location, the Galaxy loved clipping apexes and hustling along other road users. 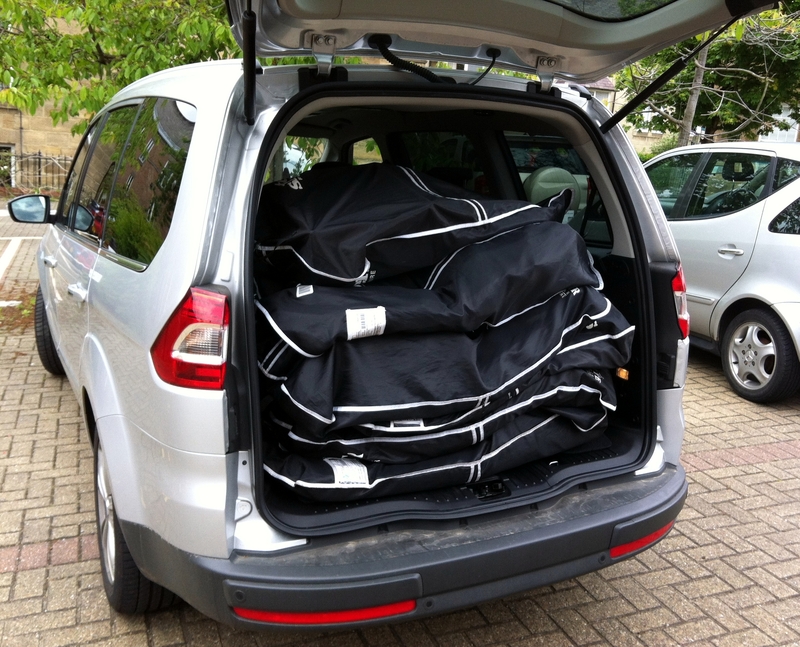 The thumping torque from the 2.0TDCI engine meant it shifted, even carrying five people, their luggage, and the aforementioned outdoor grille. Inside felt well made, the boot (with the third row of seats down) was cavernous, and the standard fit DAB radio meant we were never short of tunes to keep the party going. Plus, it’s the only thing I can think of that would have fitted all the hired suits in the back to make returning them easy. I never expected to be sad about having to hand back the keys to people-carrier, but such was the charm and ability of the Galaxy that returning it to Enterprise was a genuine downer. 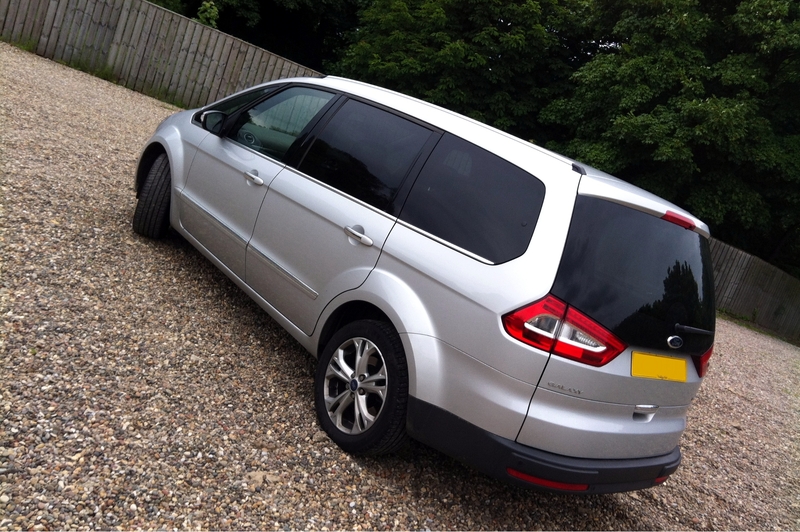 Ford, with this car you have an immensely practical vehicle, combined with the benefits of being genuinely fun to drive. If I had several children, I can think of nothing better to make them collectively vomit in. The BMW 1 Series M Coupe picked up this award last year, but I didn’t get the opportunity to drive one in 2012. As such, despite being a big fan of the BMW M135i hatch, I wasn’t letting the Bavarians get another shot at the trophy only not to come up with the goods. Instead, there are actually two winners in this category, both being vehicles I fell for whilst at the Goodwood Festival of Speed back in late June. The first is the Lexus LFA. Before Goodwood I hadn’t quite known what to make of this V10 supercar from this usually immensely restrained manufacturer. It somehow seemed to lack soul compared to Ferraris or Lamborghinis. And then I heard it fire up the hill on the first day of the Festival of Speed. The wail of its engine was intoxicating, and left me in no doubt that inside the shapely Japanese coupe was a real, beating heart. Checking it out in the paddock also made me begin to appreciate the subtleties of its design much more. From the side repeaters shaped aerodynamically, to the triangular exhaust and curvaceous air intakes mounted at the back window, it was clear this car was very fit-for-purpose. The more I’ve read and watched about the LFA has only made me want to try one even further. But, given the LFA’s virtually hand made production has now ceased, I doubt Lexus UK would want to let ESM loose behind the wheel. Along with the LFA, if you read any of the post Goodwood reports, you’ll know there was one other Japanese machine which really got under my skin. Bright orange and with an exhaust as loud as the paintwork, the Mazda MX-5 GT Concept truly won my heart. The regular MX-5 is a little-bit of an ESM guilty pleasure. So when one painted tangerine, with carbon fibre adornments and 205 bhp is ripping past your ears, it was always going to be desirable. With up-and-coming racing youngsters like Jade Paveley behind the wheel, the GT Concept was wrung out for all it’s worth across the weekend. Following exotic supercars and racers, the MX-5 never looked overshadowed or out of it’s depth. In fact, the sheer down-to-earth nature of the little roadster made it even more desirable at the Festival of Speed. 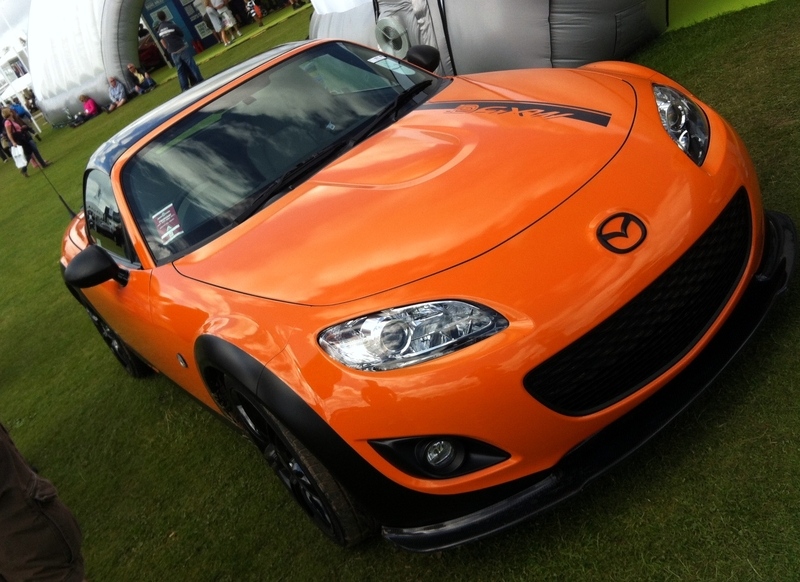 Unfortunately, Mazda UK has yet to announce if they plan to put the orange terror into actual production. I don’t mind, I’ll happily drive the concept version. Please?! That’s all for part one, check back soon for the second segment of the 2012 ESM awards.